Where On Earth Is The Earth Hour Capital? 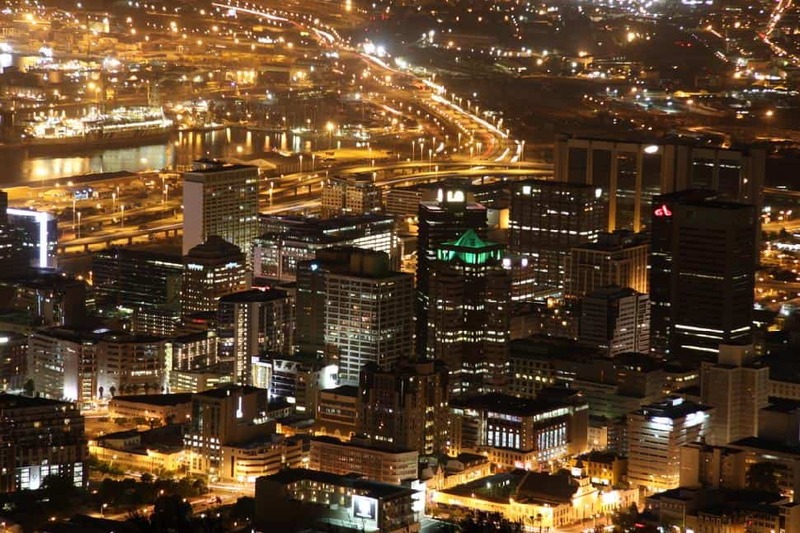 WWF’s Earth Hour City Challenge (EHCC) has awarded Cape Town, South Africa, the title of Global Earth Hour Capital 2014. The city is recognized for its pioneering actions to combat climate change in its efforts to bolster the quality of life of its citizens. The city succeeds last year’s winner: Vancouver, Canada. Cape Town stands out as a role model with its showcase of green programs. Cape Town also demonstrates how city strategies to reduce carbon development and battle climate change can also help tackle other development priorities such as food, energy and water security. The city has taken bold steps towards transitioning its energy system away from fossil fuels and towards renewable energy with its roll out of a solar water heating program. Community engagement on sustainability issues and strong progress with energy efficiency, especially a large-scale retro-fitting program for its buildings stock, were other pioneering actions highlighted. 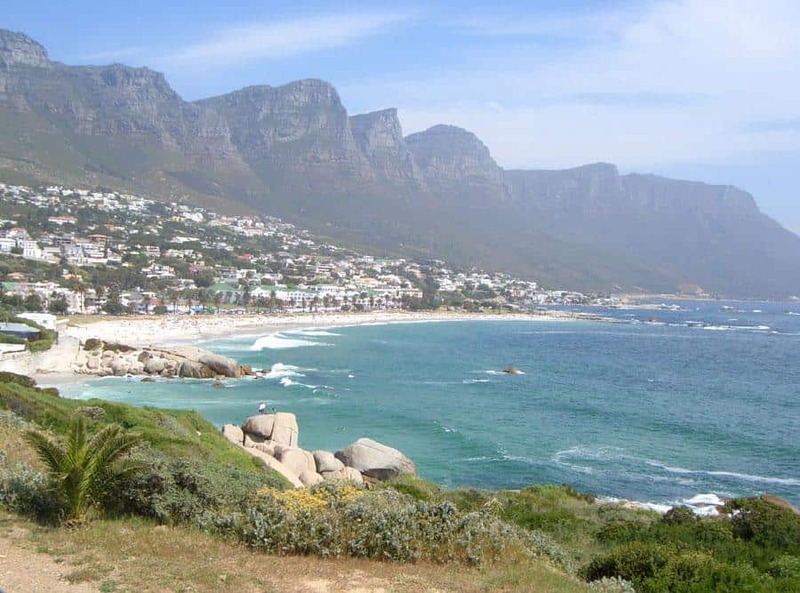 “Cape Town serves as an excellent model of how a city can take urgent and concrete action on climate change, despite its country’s dependence on fossil fuels,” said David Miller, CEO and President of WWF Canada. Over 160 cities from 14 countries joined the competition – more than double the participation from last year. The EHCC jury selected Cape Town from a list of 14 finalists: Belo Horizonte, Brazil; Brussels Capital Region, Belgium; Chicago, United States; Coimbatore, India; Copenhagen, Denmark; Edmonton, Canada; Lappeenranta, Finland; Mexico City, Mexico; Monteria, Colombia; Muangklang, Thailand; Semarang, Indonesia; Seoul, South Korea; and Stockholm, Sweden. “The increased number of city participants in the City Challenge reflects a strong demand by local communities to be recognised for their bold climate actions – and to step up action to reduce dependency on fossil fuels to secure the well-being of their citizens,” added Carina Borgström-Hansson, WWF’s Earth Hour City Challenge project lead.